📺 Watched Modern Family Season 10 13: Whanex? with Ash. 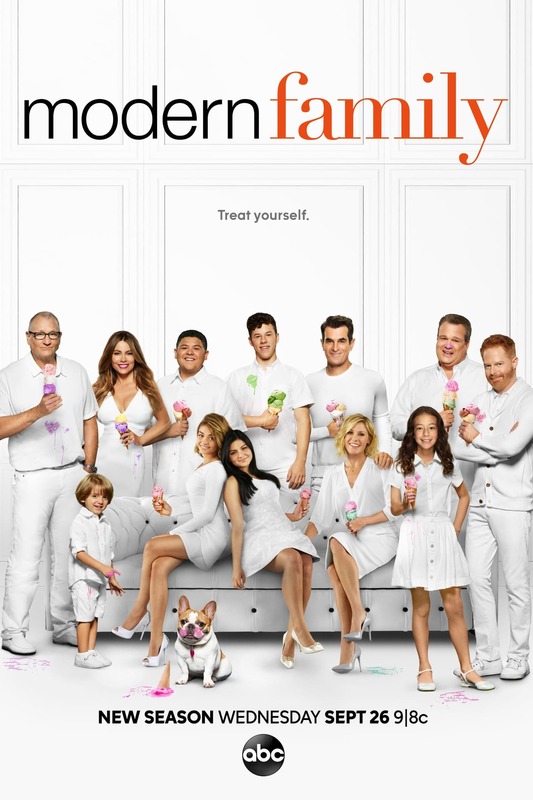 📺 Watched Modern Family Season 10 Episode 13: Whanex? with Ash.